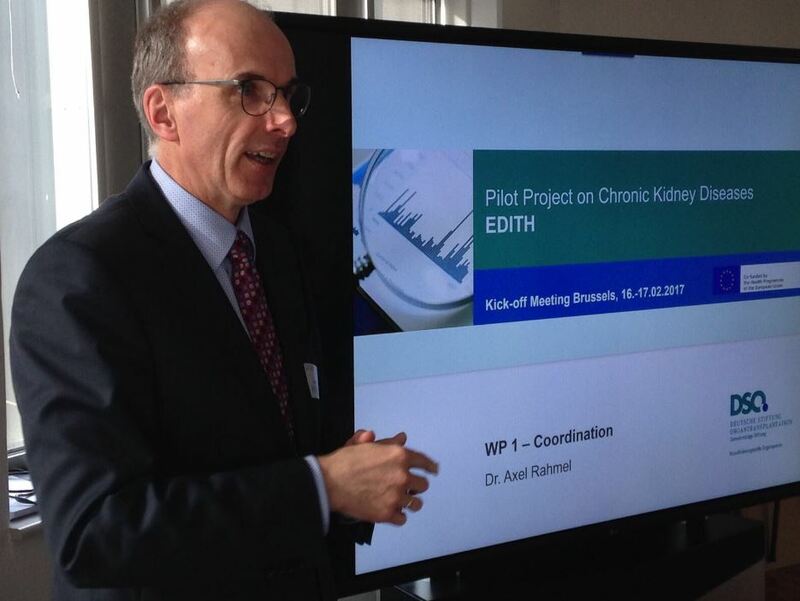 The Pilot Project “the Effect of Differing Kidney Disease Treatment Modalities and Organ Donation and Transplantation Practices on Health Expenditure and Patient Outcomes” (EDITH) kicked off on the 16-17th of February in Brussels. EDITH will assess the different treatment modalities for chronic kidney diseases currently used in the EU and the factors influencing the treatment choices by patients and doctors. It aims to further develop and establish registries to follow-up living donors as well as transplant recipients, to gather information to increase the quality and safety of living donors and all transplant recipients. The overarching objective is to lay grounds for providing equal access to good quality health care throughout Europe, for which “the alignment of treatment modalities as well as the access to transplantation” is seen as an essential precondition. The European Renal Association – European Dialysis and Transplant Association (ERA-EDTA) will lead WP 4 in partnership with the Italian National Transplant Service (CNT). EKHA is a collaborating stakeholder to the project so as the European Kidney Patients’ Federation (EKPF). Join the 2017 European Kidney Forum on 11th April in Brussels! There is a wide range of treatments for chronic kidney disease, ranging from traditional hospital dialysis, through to self- or home care, and transplantation – each with its own advantages or disadvantages which should be considered to align with the patient’s needs and lifestyle, but not all patients across Europe are given the chance to choose. In some countries treatment regimes are dictated by reimbursement or structural constraints, rather than a true holistic approach to patient care. EKHA has carried out a multi-country survey to build a Snapshot of Renal Patient Choice in Europe to explore the issue in the context of sustainability of kidney care, economic impact on health systems, and outcomes impact on the patient and his or her quality of life. The results of this survey will be presented at the 2017 European Kidney Forum, along with a call to action asking Policy Makers to address any inequalities of access to choice of treatment for patients in the EU. We invite you on the 11th April to join us in Brussels to debate the importance of patient-centred decision-making, the health economic factors behind treatment choice; and discuss how to address health inequalities across Europe and improve access to care. The programme of the event is available here. Travel support by way of hotel nights will be offered to representatives from national societies. For more information, please visit the dedicated page here. Building on the report “Reducing the consumption of sugar-sweetened beverages and their negative impact in Estonia” produced by the World Health Organisation’s Evidence-informed Policy Network (EVIPNet) and supported by WHO Europe, Estonia recently unveiled plans to tackle obesity through reducing sugar consumption. 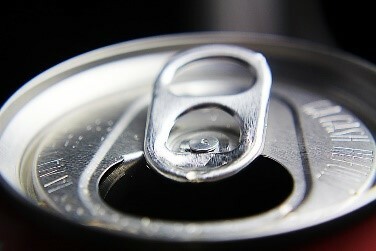 The report highlighted the links between the consumption of sugar-sweetened drinks and increased energy intake, weight gain, overweight and obesity as well as with the development of several noncommunicable diseases, noting that the association was higher than for any other food or beverage consumed. • imposing taxes on sugar-sweetened beverages, subsidizing other food groups and/or substituting alternative beverages. The first measure set by the Government is a tax on sugar-sweetened drinks which is expected to enter into force in 2018. As part of the pluri-annual framework of the European Commission in health (Third Health programme), the European Commission issued its annual work plan for 2017 to guide its work over the year. With the 2017 plan, the European Commission has set a priority on addressing disease risk factors including unhealthy food, alcohol and tobacco consumption or air pollution. Food reformulation and preventing children’s exposure to marketing of unhealthy food are particular focus fields of action. 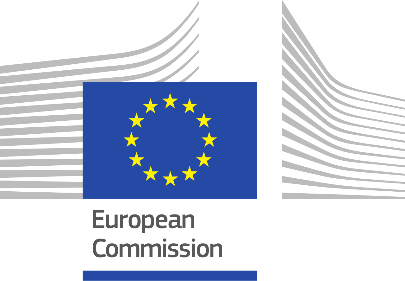 The programme includes funding for a “Joint Action on Health Information towards a sustainable EU health information system that supports country knowledge, health research and policy-making”, further joint work with the OECD to support “work on building trust and strengthening cooperation for addressing the challenges of access to medicines” as well as action to support the design and implementation of public procurement guidelines for food and support the implementation of the new Tobacco Products Directive and further development of existing tobacco control measures on the EU level. The work programme and executive summary are available in the corresponding links. 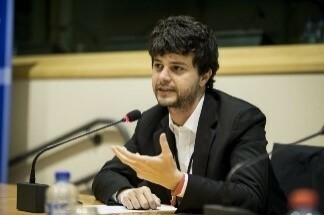 Member of the European Parliament Mr Brando Benifei (Italy, S&D group) recently joined the MEP Group for Kidney Health. Mr Benifei is a member of the parliamentary committee on employment and social affairs. He is an advocate for better health in Europe and greater patient empowerment and has in this line supported a number of health-related initiatives including on cancer, diabetes or primary prevention, as well as the European Health Parliament. EKHA and members of the MEP Group are pleased to welcome him and grateful for his engagement to support improved policy responses to chronic kidney disease in Europe. The list of members of the MEP Group is available here.